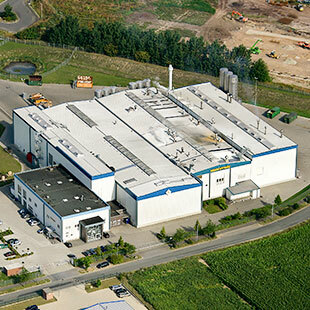 Since 2001 the LSH has held a 50 percent share in the company Nordgetreide in Lübeck, which generates 18 percent of the LSH’s total turnover. 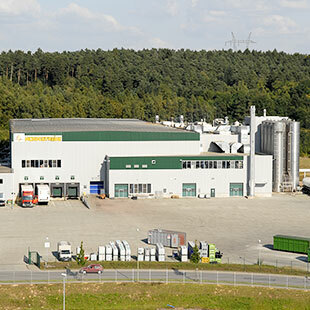 With its own maize mill as well as three state-of-the-art cereal production facilities at three locations, the company successfully specialises in gently processing maize, wheat, barley and rice into high-quality food products. 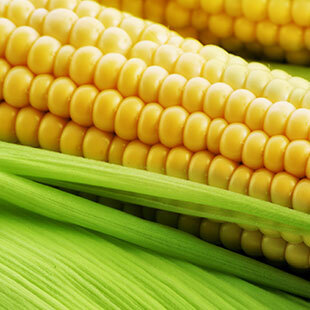 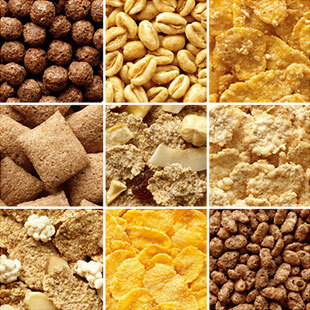 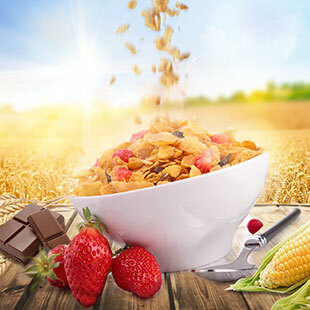 Mill products, industrial cereals and breakfast cereals – including the ultimately technically very challenging corn flakes – are produced and distributed here.